The dining in trend is hot and expected to keep on growing. 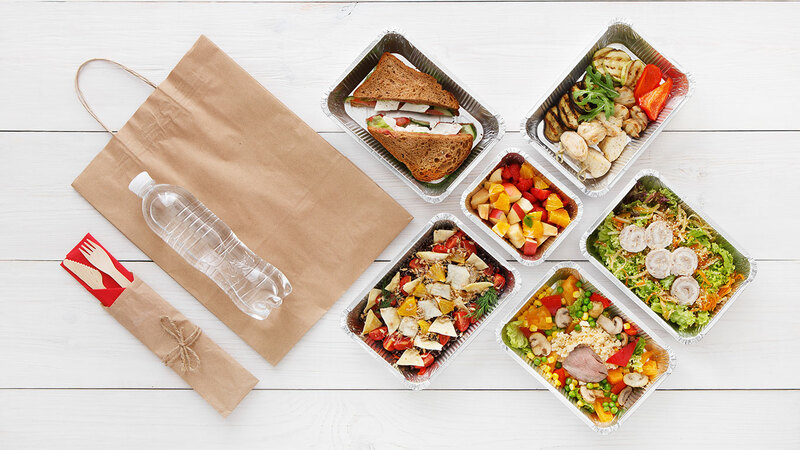 A Cowen and Company study predicts that restaurant meal delivery will grow from $43 billion in 2017 to $76 billion in the next four years. That’s 176% growth by 2022. How can restaurant companies capitalize on it without compromising food quality? The same study by Cowen and Company revealed that people ordering in cited “supply-side” factors, such as the availability of delivery options from restaurants, and the multitude of third party delivery services that make it easier to order in. Mobile apps have no doubt also helped, putting restaurant food at our fingertips 24/7. How Does This Trend Affect Restaurant and Food Companies? Companies that are not yet taking advantage of the growth in ordering in should fix that as soon as possible. Cowen and Company expect this trend to see 12% compound annual growth, and most of this (about 80%) is new demand, not merely a shift from eating out to eating in. Companies should also ramp up their food supply chains to deal with this demand, and their ensure food safety and high standards do not lapse under the strain. Decide whether to manage their own in-house delivery service, or partner with a third-party service like GrubHub or UberEats. Start to think omnichannel and explore ways to more efficiently meet multi-channel demand from sources that make the most sense. As the food supply chain picks up speed, and orders come from anywhere, and go anywhere, even into meal kits for the home, food safety is more of a concern. Visibility across the supply chain, from pasture to plate is the ideal. This enables companies to monitor for potential food quality issues, and manage them if and when they arise. Companies should also learn from other industries how to handle the omnichannel challenge. Bernard Goor, vice president of consumer goods, retail, and food service at One Network Enterprises, sees the omnichannel distribution model from other industries starting to make inroads in foodservice. Thinking omnichannel across customer demand channels and the supply network is vital. Visibility into incoming orders, and inventory across possible distribution points, enables companies to efficiently match supply to demand, faster and at lower cost. If you’re interested in how restaurant supply chains can be better organized to handle this growing trend, I recommend you read Digital Transformation for Restaurants, which looks at how restaurant companies can become more responsive to customer demand, maintain quality, and at a lower cost to serve.